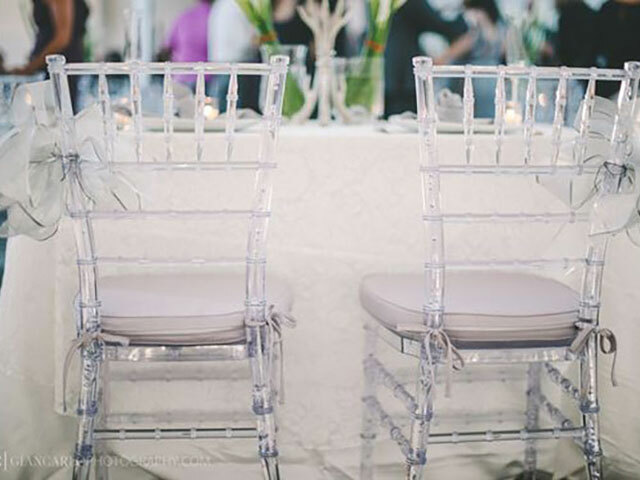 Hire Ghost Chiavari chairs and you have the perfect chairs for almost any type of event. 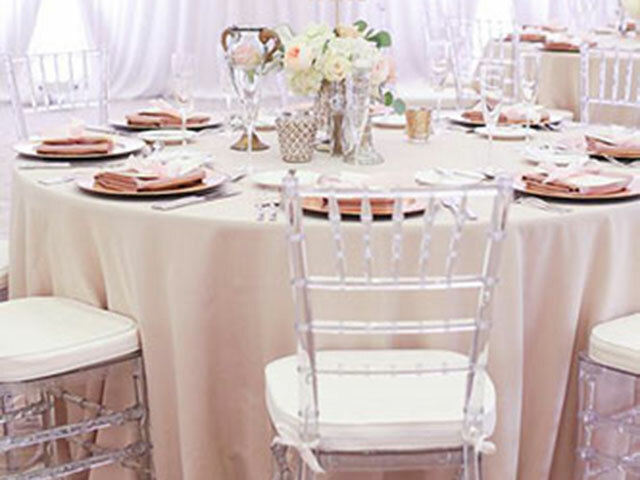 Predominantly used as wedding chairs and chairs for fine dining, the versatility of Chiavari chairs hire means that they compliment any event. 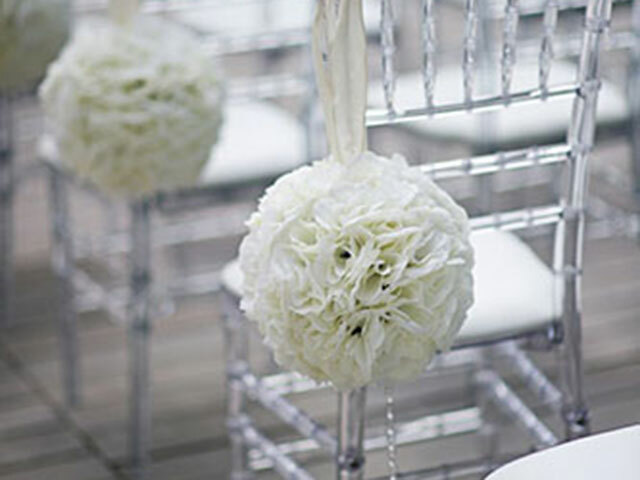 Always in perfect condition. Our chairs are EU compliant. Don’t be fooled by cheap Chinese copies.